For all the people in Holland: you can still pre-order the official 2015 Danilo Madonna calendar through Bol.com for a very good price. The calendar will be released in October. 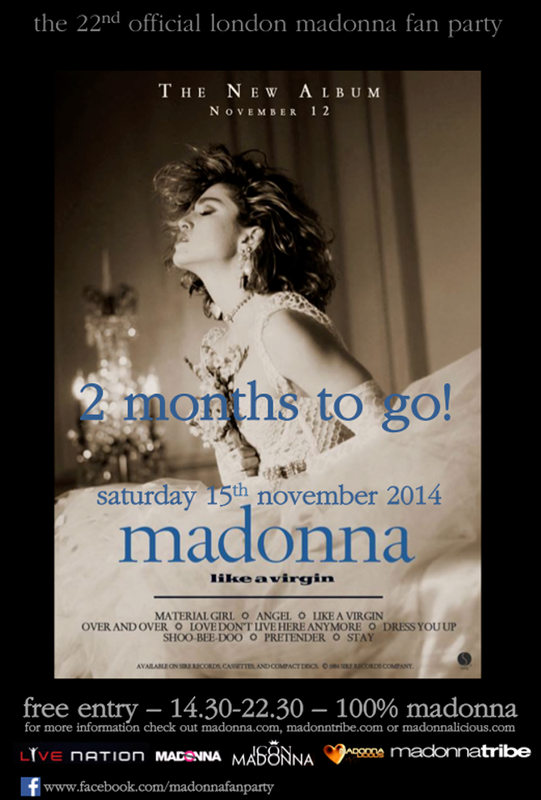 Pre-order Madonna’s 2015 Calendar Now! Discount code for tickets to Mega record- and CD fair in Utrecht in November!